Hello guys. Hope everyone is enjoying the cooler weather and gearing up for the winters. I am of course looking forward to the first snow….but just the first one 😉 Hope the winters this year won’t be as bad as 2015. 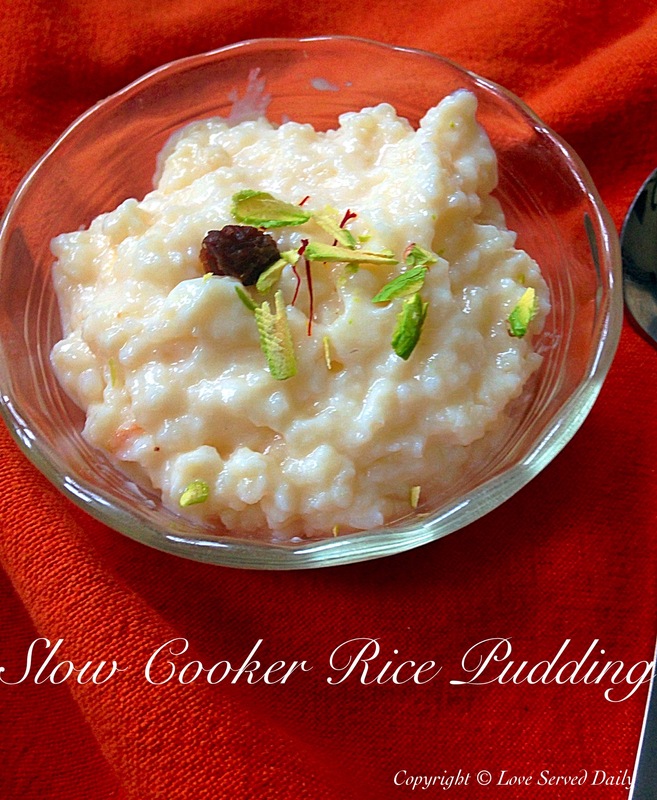 Today I am making some delicious kheer or Indian rice pudding in my slow cooker. I am officially in love with my slow cooker. <3. 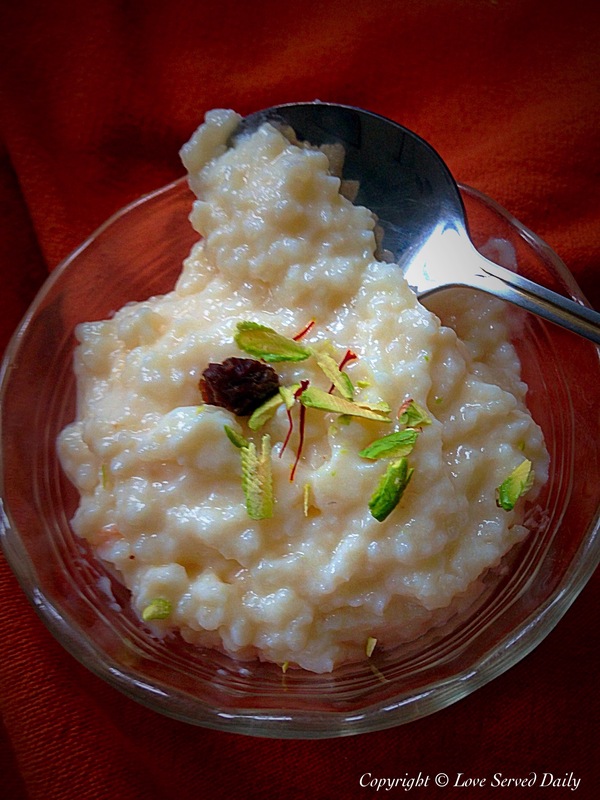 From chicken curry, rajma, soups to this kheer, I have loved everything that I have tried in it. The joy of throwing everything together in the morning and getting a delicious meal in the evening is so rewarding. I plan to share more slow cooker recipes soon, but lets make some delicious and creamy rice pudding today.